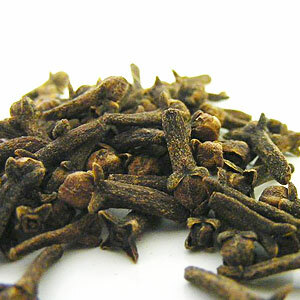 Clove oleoresin is prepared by solvent extraction of clove buds. 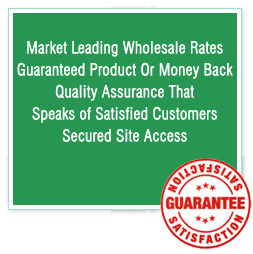 The considerable amount of final product is obtained by using different types of solvents available in the market. However in view to make food safety product, ethanol is generally used as a solvent agent, as this is regarded as non toxic material compared with the other solvents. 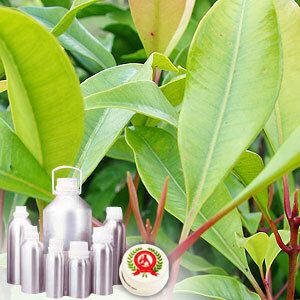 The oleoresin is extremely concentrated product which contains more flavoring ingredients that can be soluble in the particular solvent used, as it turns much close to original clove flavor and odor.